Quick, easy and delicious ideas of how to use our range of chilli jams. We have Fireflame Chilli Jam (mild), Jalapeño Jam (hot) and Lemon Drop Chilli Jam (super hot). Scroll down to find your favourite. Serve Fireflame Chilli Jam with thick granary bread, ham and cheese. Serve Fireflame Chilli Jam alongside spring rolls - perfect for dipping. Spread Fireflame Chilli Jam on a wrap and top with salad and Quorn fillets. Smother Fireflame Chilli Jam over thick slices of cheese in a sandwich. Mix Fireflame Chilli Jam with oil & vinegar. Drizzle over salad leaves. Top an omelette with Fireflame Chilli Jam and some salad leaves. Dunk your favourite pizza into Fireflame Chilli Jam. Dip mozzarella sticks into Fireflame Chilli Jam for a great snack. Blackwoods Graceburn cheese is delicious with Fireflame Chilli Jam. Top nachos with cheese, melt under the grill, and then drizzle over Jalapeño Jam. Top scrambled eggs on toast with a generous dollop of Jalapeño Jam. Swirl Jalapeno Jam through a rustic tomato soup for a warming kick. Dunk your sausage roll in Jalapeño Jam. Top crumpets with poached eggs and a dollop of Jalapeño Jam. Spread Jalapeño Jam into a toastie before cooking. Smother Jalapeño Jam over sausages in sourdough bread for the ultimate sandwich. Smash avocado and top onto toast and drizzle over Jalapeño Jam. Cut a cheese scone in half and spread each half with butter & Jalapeño Jam. Melt cheese on a burger & top with a generous dollop of Jalapeño Jam. Top a flatbread with chicken, grilled halloumi & drizzle over Jalapeño Jam. Cut halloumi, onion & tomato. Thread onto skewers, and grill. Dip into Jalapeño Jam. Serve pate on toast with Jalapeño Jam. Top fries with cheese and melt under the grill. Drizzle over Jalapeño Jam. Serve Jalapeno Jam with your favourite cheese and crackers. Slice sausage, top with Jalapeño Jam & dip into egg. Also works with toast! 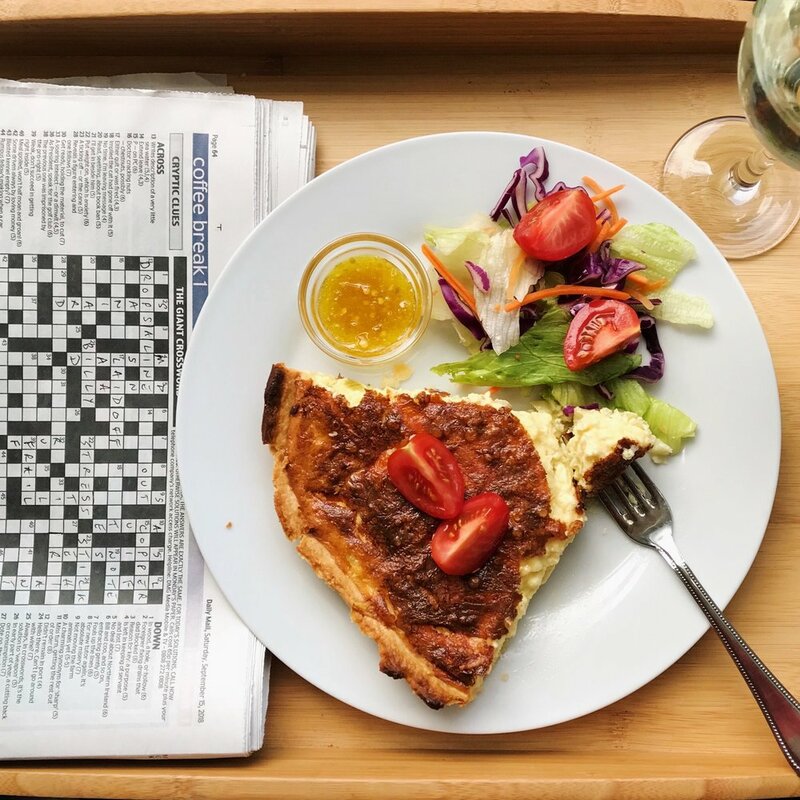 Spice up your quiche with a dollop of Lemon Drop Chilli Jam. Make a spicy vegan burger and top it with Lemon Drop Chilli Jam. Serve Lemon Drop Chilli Jam with thick granary bread, ham & cheese. Top toast with avocado, smoked salmon & Lemon Drop Chilli Jam. Serve Lemon Drop Chilli Jam alongside fishcakes. Make a fiery pizza by serving it with Lemon Drop Chilli Jam. 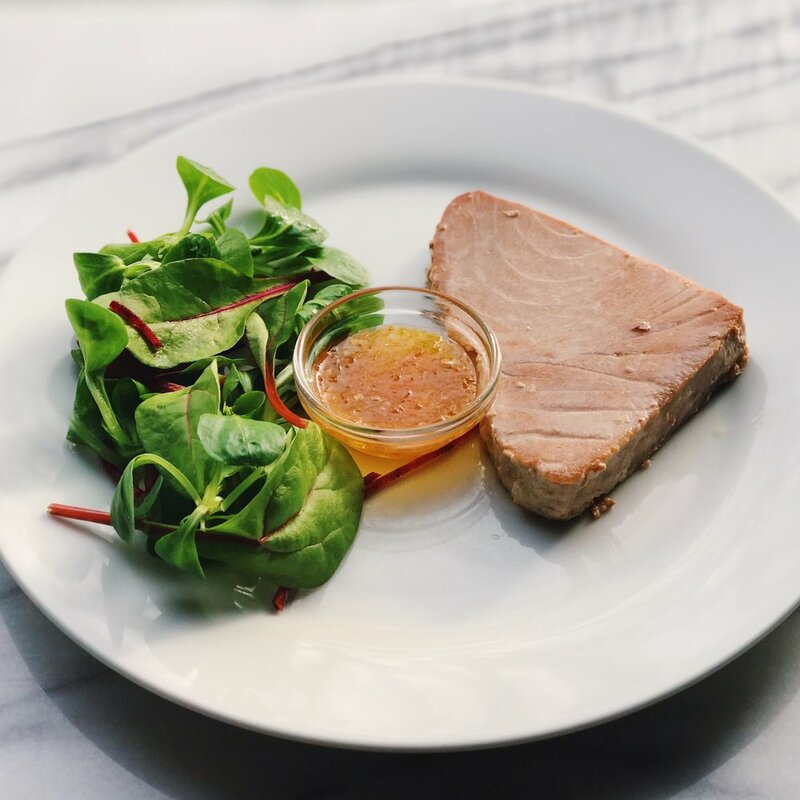 Top a tuna steak with Lemon Drop Chilli Jam. Spice up houmous by topping it with Lemon Drop Chilli Jam. Fill a ciabatta sandwich with chicken, salad and Lemon Drop Chilli Jam. Smother Lemon Drop Chilli Jam onto grilled corn on the cob. Stir chilli jam through your favourite dips and serve with crisps. We love Fireflame Chilli Jam in guacamole, Jalapeño Jam in salsa, and Lemon Drop Chilli Jam in sour cream. Can’t decide what to dunk your pizza with? Serve our range of chilli jams with pizza for a mild, hot and super hot experience.